It often seems that pace is everything in the modern game, however - when you look at players like Gareth Barry, Lucas Leiva and Mathieu Flamini - it's clear that sometimes you just need a cool head in your midfield regardless of whether or not he can rocket about the pitch. If you're struggling to find someone who can play that holding midfield role for your team, I may well have found the solution. 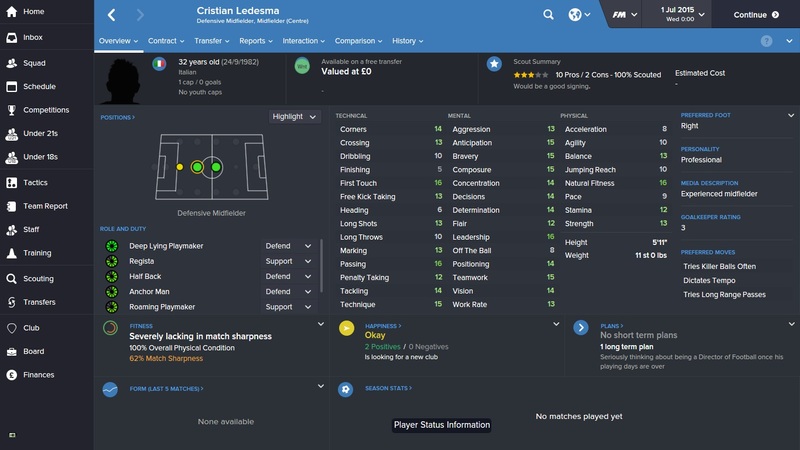 Cristian Ledesma - yes the Cristian Ledesma who played for Lazio - is available on a free at the very start of your FM Career and, while he may be old, he's still a very, very good player. Boasting stats such as 16 for Passing and 14 for Tackling, Ledesma is an ideal candidate to sure up most English Premier League midfields. 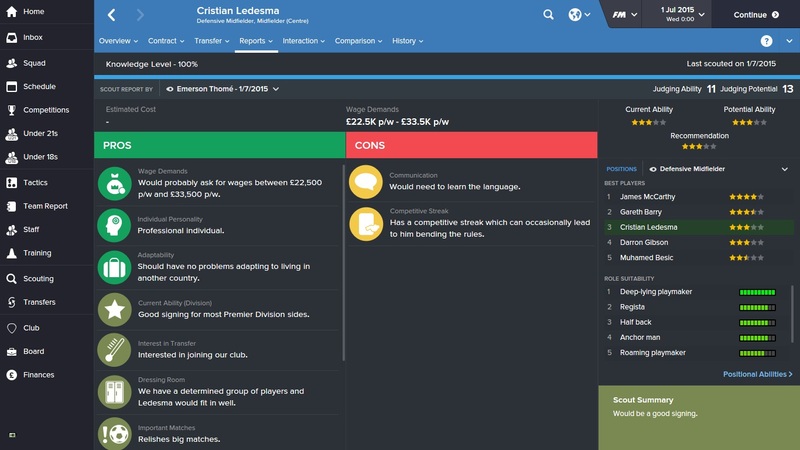 He's even a viable option for clubs like Manchester United and Chelsea as an experienced squad player. 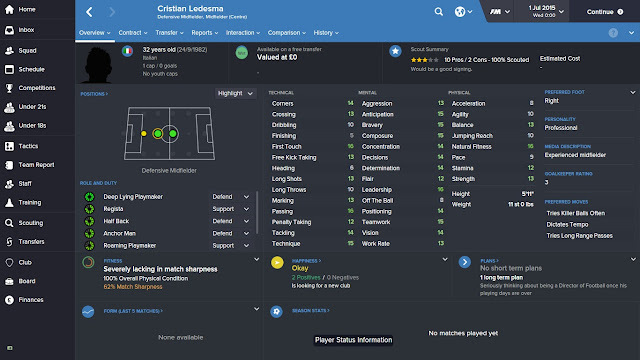 Down in the Championship, if you can convince him to sign up, Ledesma could well become the king-pin of your squad. There are a couple of drawbacks, Ledesma can't speak English, so you'll probably need to send him on an extensive language course; otherwise he could become isolated in the dressing room. He also has a major competitive streak which - while useful in some circumstances - could lead to a lot of suspensions over the course of a season. That's it from me for now, check out some of my other articles via these links - These Must Sign Atletico Wonderkids Could Save Your Season and The Top 5 Transfer Tips: Guaranteed to Save You Money - and, until next time, enjoy playing FM 2016! 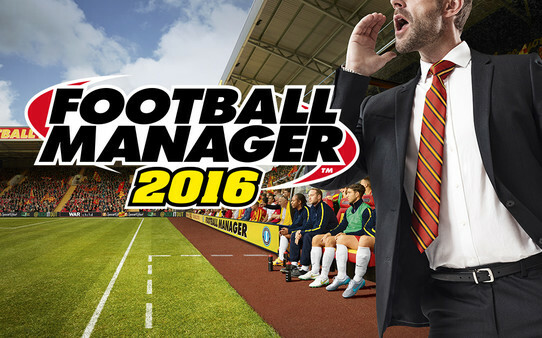 Football Manager 2016 Best Free Transfers. Struggling to sure up your midfield? I may well have found the solution.